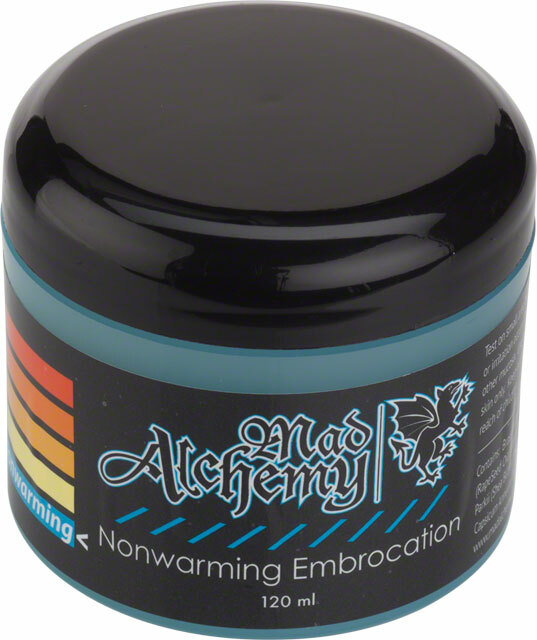 Our basic warm weather embrocation is a simple, crisp, non-warming muscle rub with mint and eucalyptus essential oils. The Grapeseed, Soybean, and beeswax base nourishes your skin while protecting it from the rigors of cycling. Grapeseed oil works particularly well in preventing the premature breakdown of the epithelial cell membranes helping to maintain skin integrity. This formula is made with cool spearmint and the natural bug repelling properties of eucalyptus. This emollient is perfect for summer road and mountain biking.